A record 31 sixes were smashed in the match between CSK and KKR. MS Dhoni comes up with a unique idea on Tuesday. The Chennai Super Kings (CSK) was happy after the win in their comeback to Chepauk. However, he suggested that IPL should introduce an incentive for batsmen every time they hit the ball out of the stadium. He thinks two more runs should be added to the six runs. During CSK's chase of 203 against Kolkata Knight Riders (KKR), they hit 14 sixes. Though, KKR still remained ahead by 17 sixes in the first innings. It was a one-man show by Andrew Russell in KKR's innings, who helped the visitors to overcome early shocks and set a fighting total. “There were a lot of sixes. 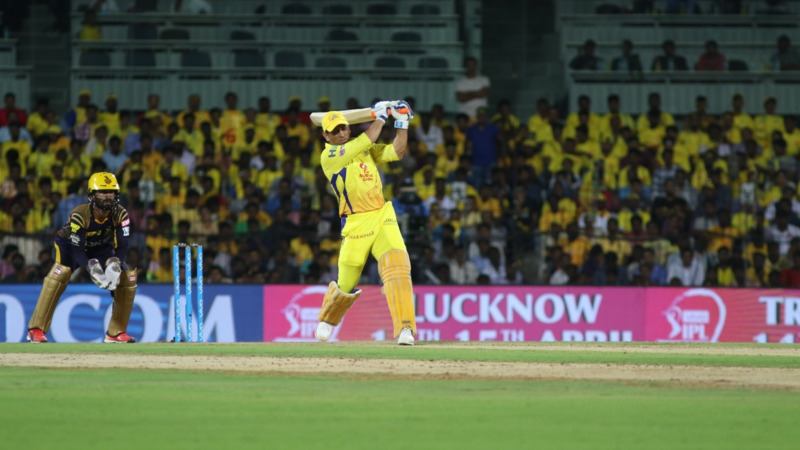 I think IPL should add two runs every time the ball goes out of the stadium,” Dhoni joked at the post-match presentation. In CSK's homecoming, they chased down 203 with a ball to spare. 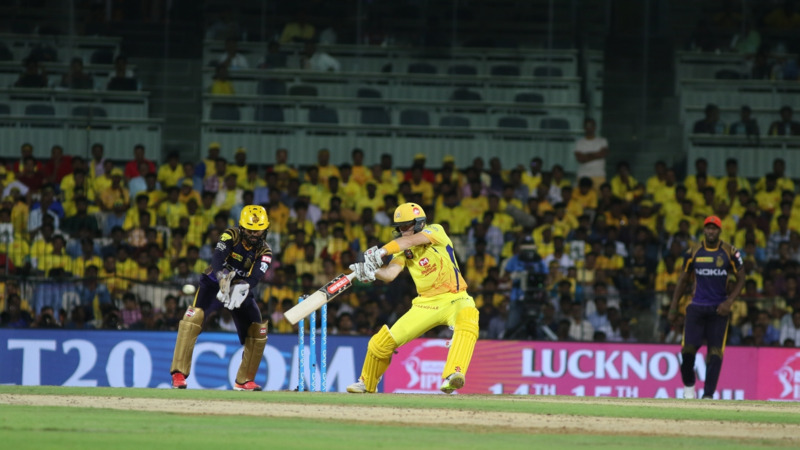 Sam Billings' knock under pressure guided men in yellow towards the victory before R Jadeja smashed a six to seal the game. “It feels good, to come back after two years and win,” Dhoni said. CSK last played in Chepauk in May, 2015. 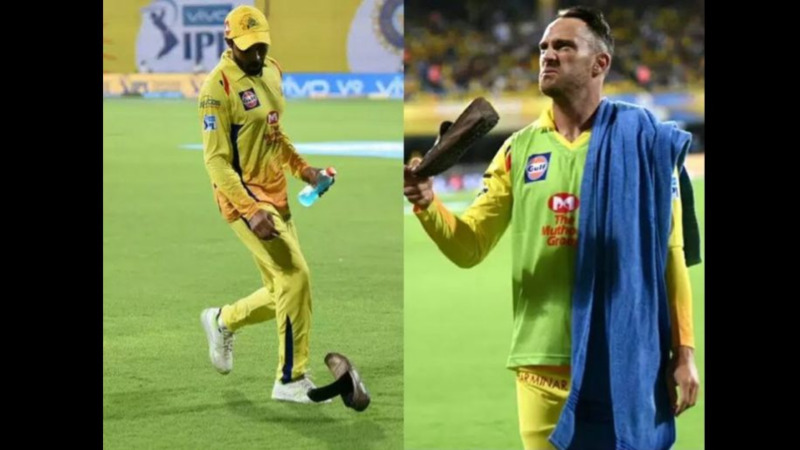 The Chennai crowd were waiting from long for this day and they got treated with a nail-biter.